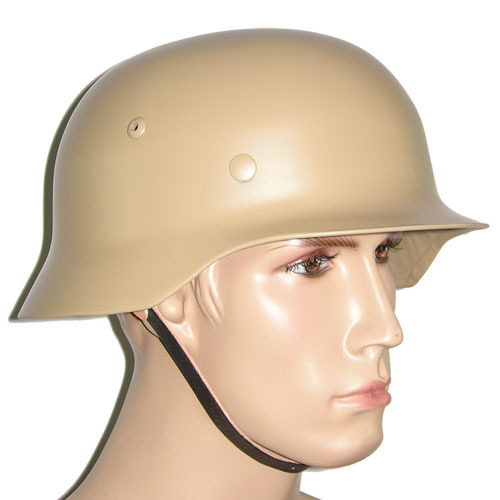 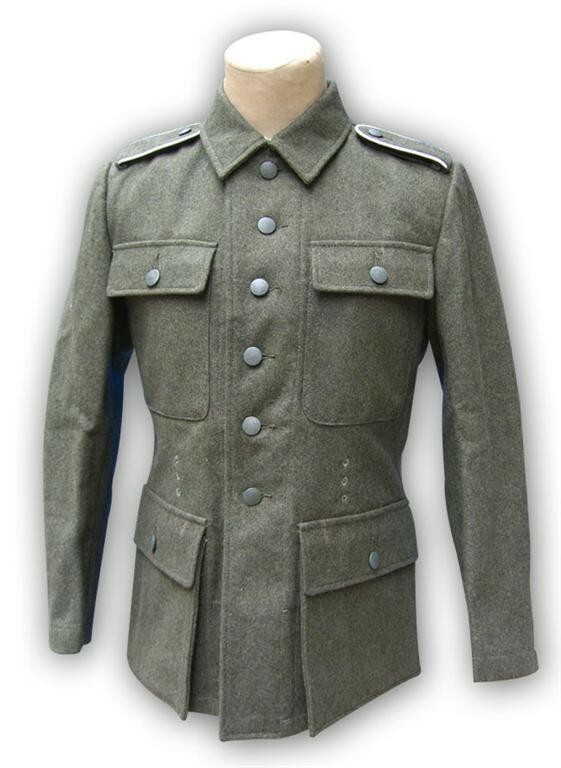 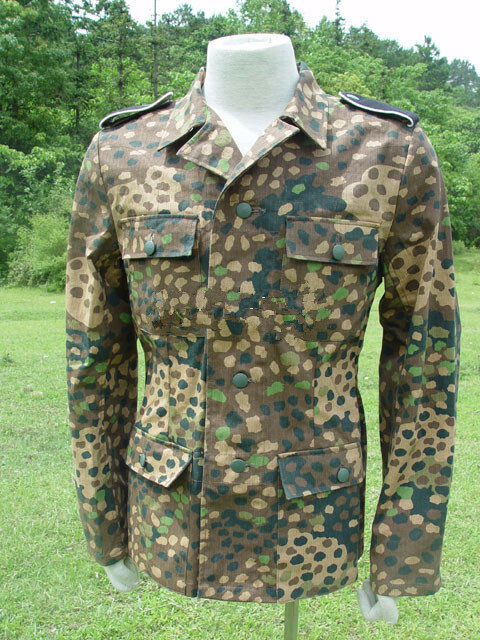 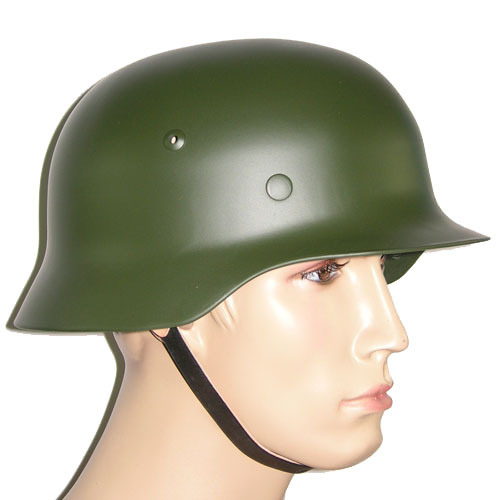 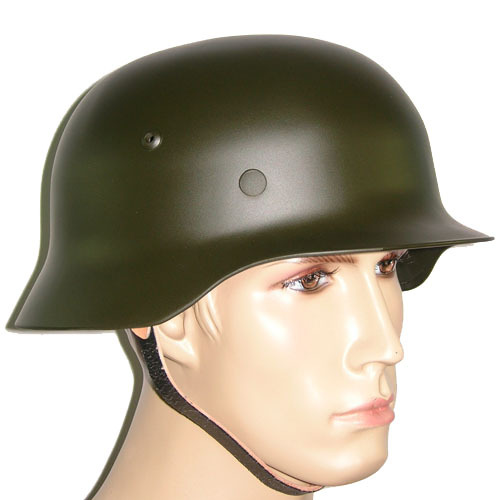 Militaria Online Shop is selling WW2 Militaria items including uniforms, helmets, headgears, field gears, medals, badges, insignia, field equipment and more. 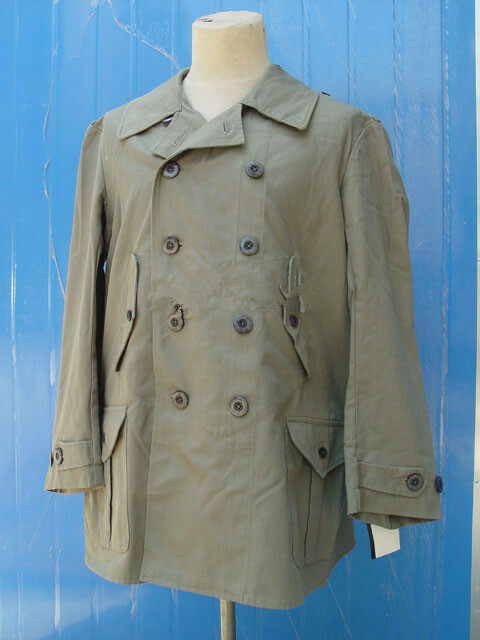 We accpet credit and debit card, cheque and cash. 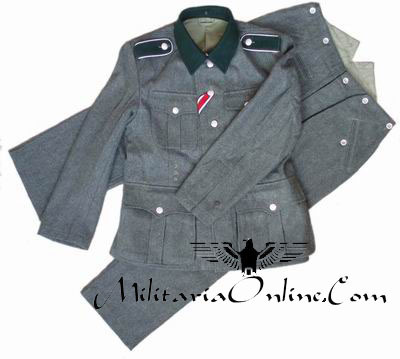 Militaria Online Shop is for historical interest only and does not hold or promote any extreme political or racist views.